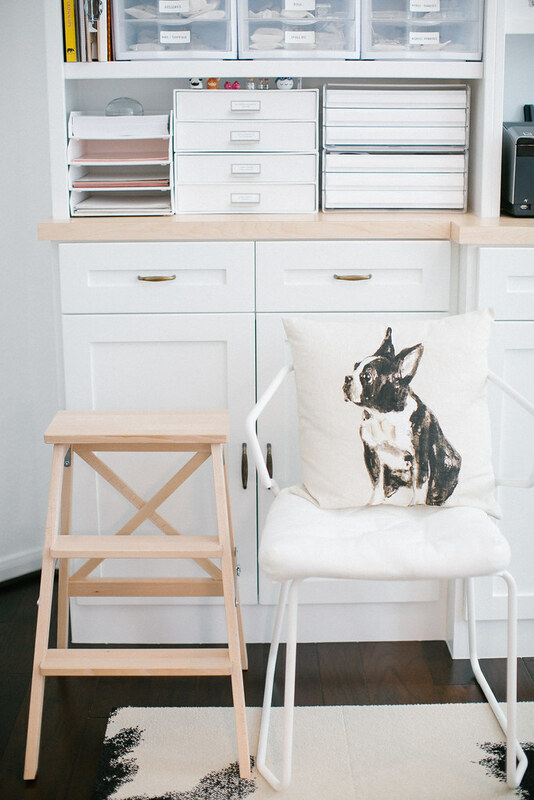 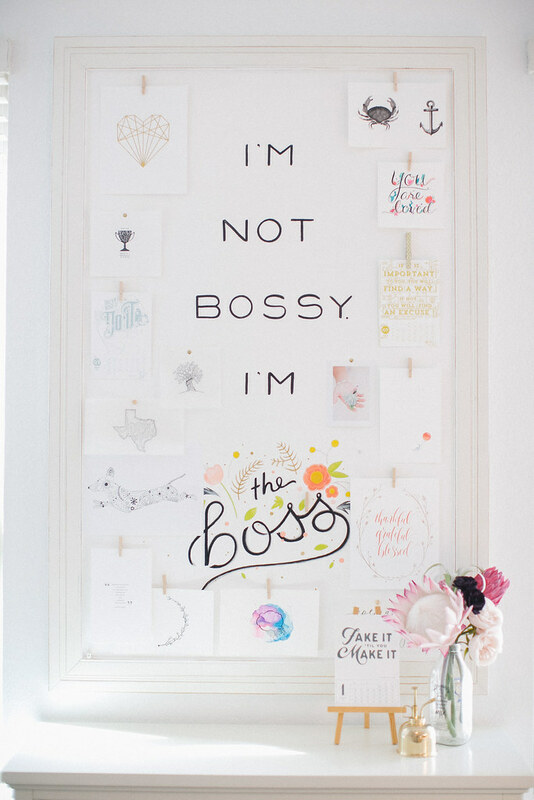 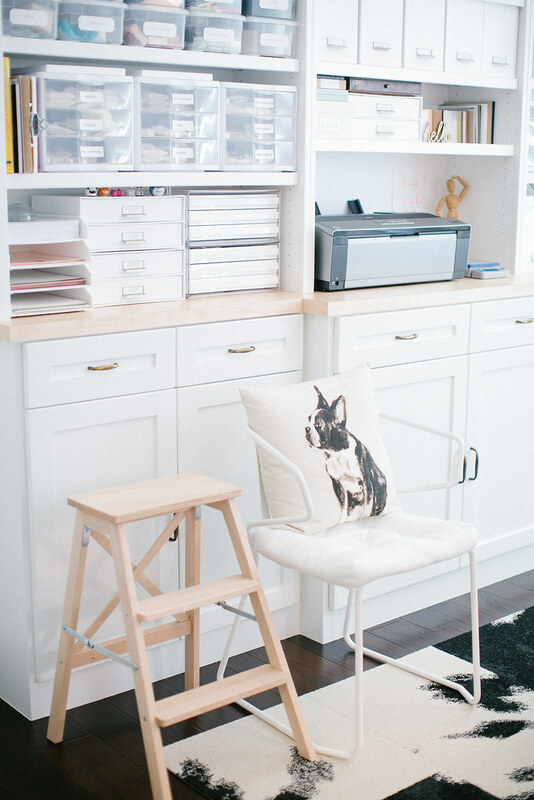 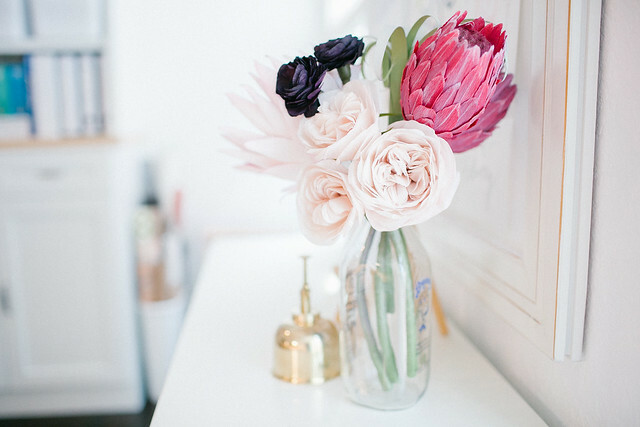 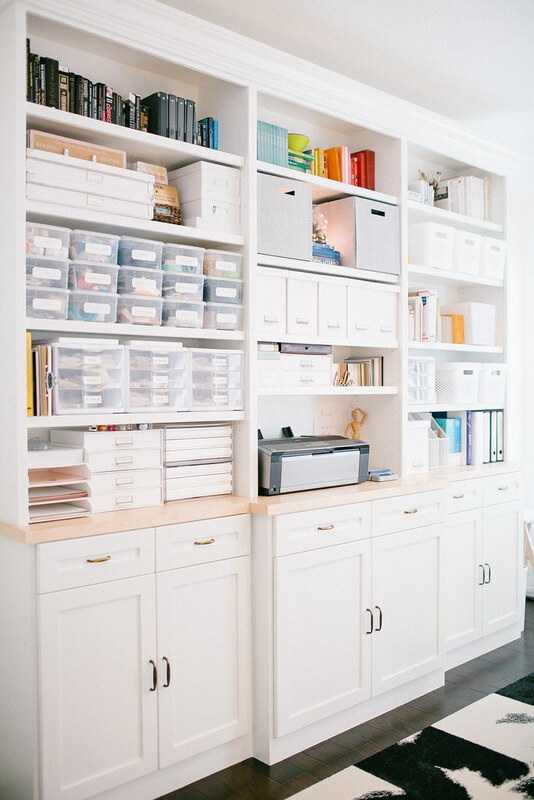 KIMBERLY CHAU – PHOTOGRAPHER | Akula Kreative Home Office Tour. 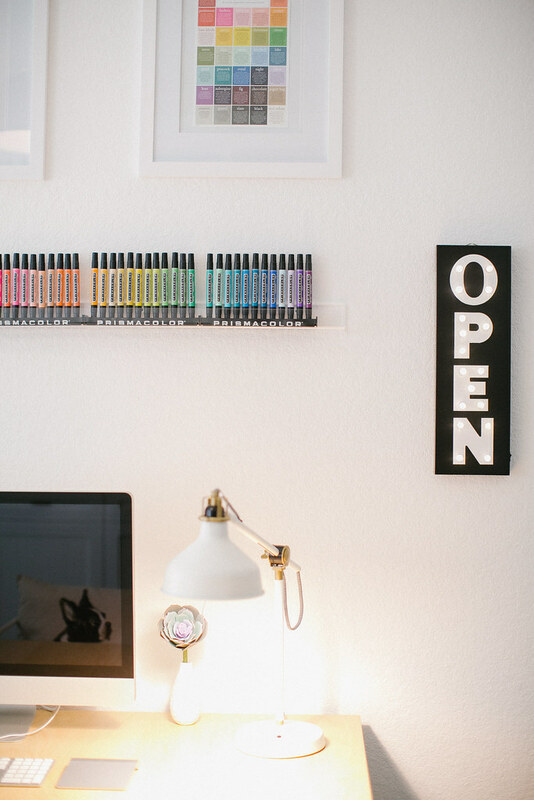 Akula Kreative Home Office Tour. 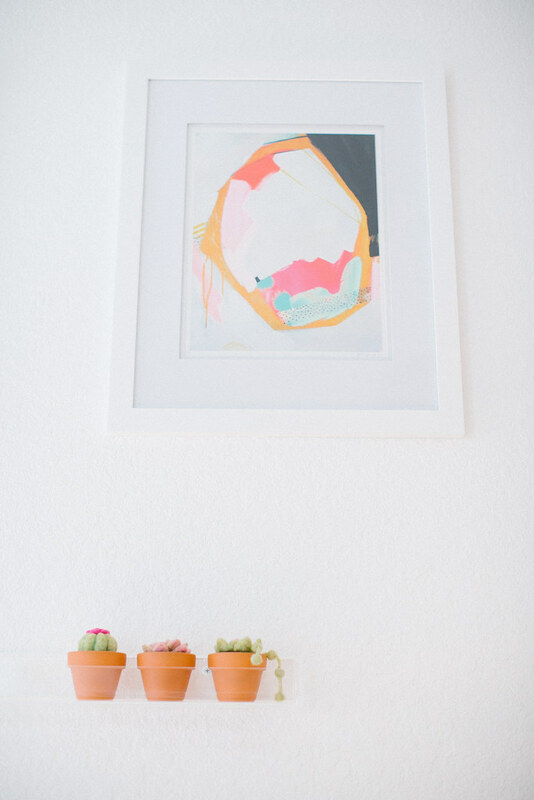 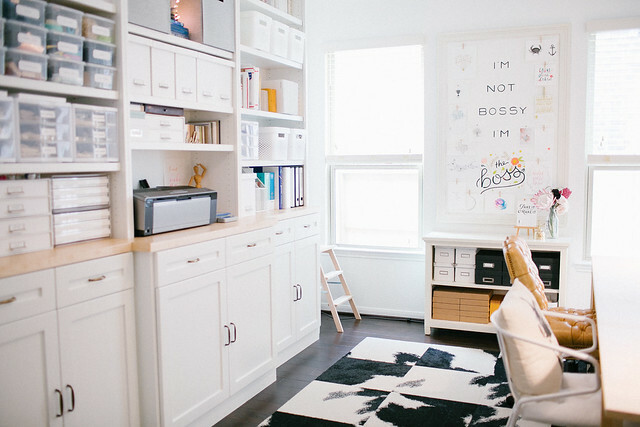 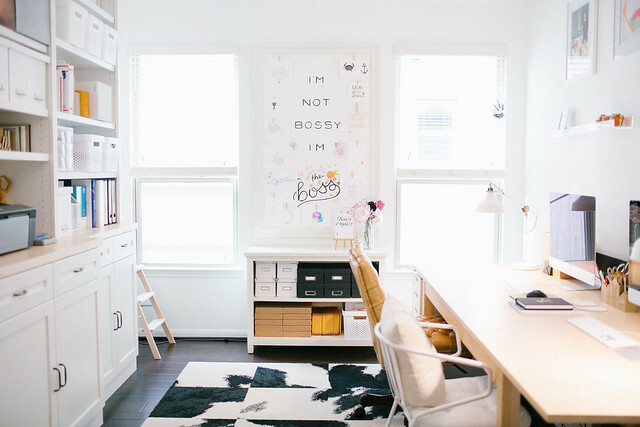 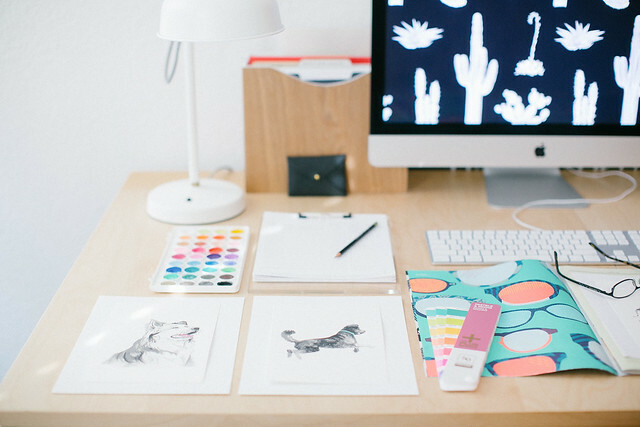 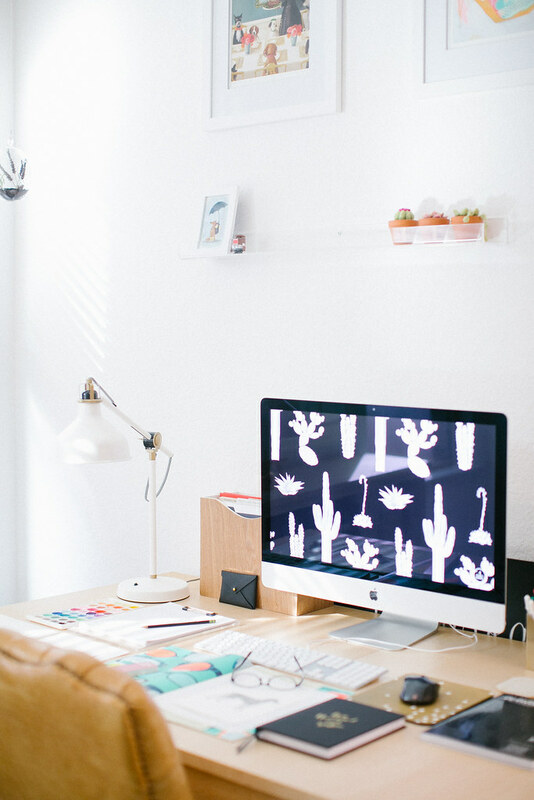 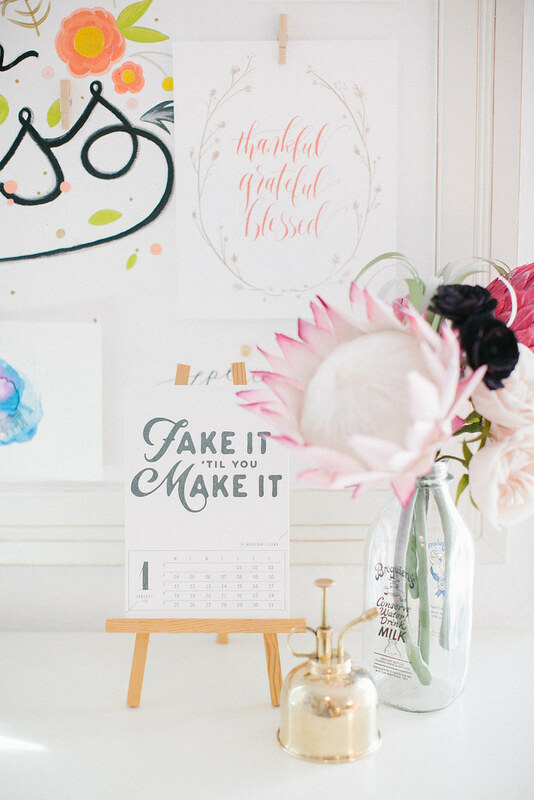 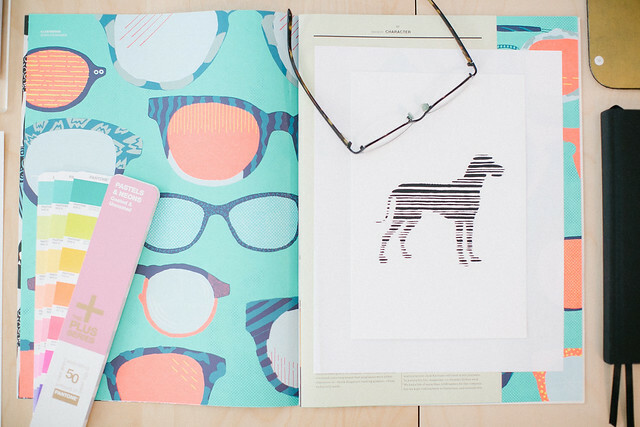 Featured on SMP LIVING is AKULA KREATIVE’S bright and creative home office and studio tour! 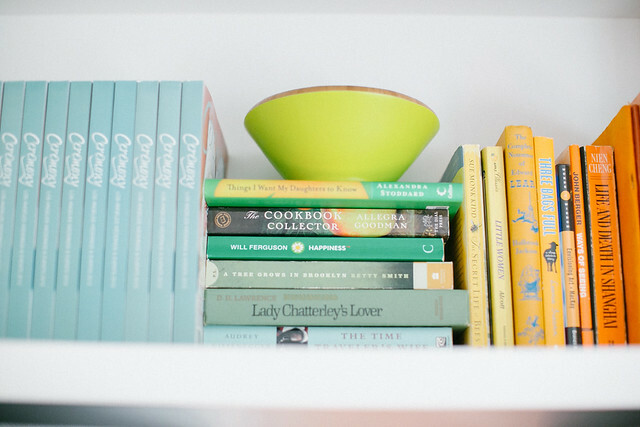 You can see more images HERE with lovely interior design work by ROOKERY DESIGN.